The User Switching plugin is a fantastic free plugin that allows you to swap to any user account on your site. When this plugin is active on your site while Memberships is activated, a User Switching integration will let you impersonate members to test out your restriction and discount rules. 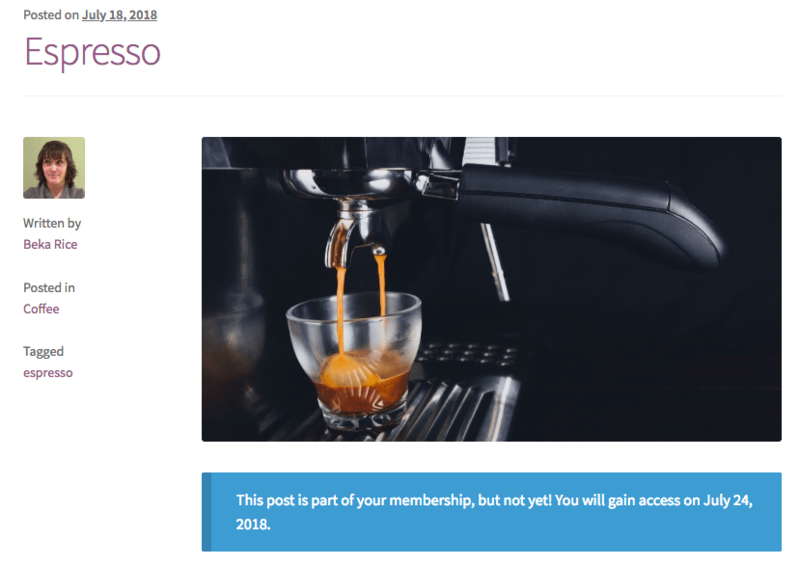 The Memberships integration with User Switching creates a temporary user account on your site with the appropriate membership access. You’re signed into this account so that you can completely simulate the membership account for testing. If you log out of this account and log back into your own, the temporary account and membership will still exist. When you click “Switch back” from either the meta widget or the admin bar, the temporary membership and user account are completely destroyed from your site and database so you don’t have to worry about testing accounts lying around on your site or deleting them when you’re finished. 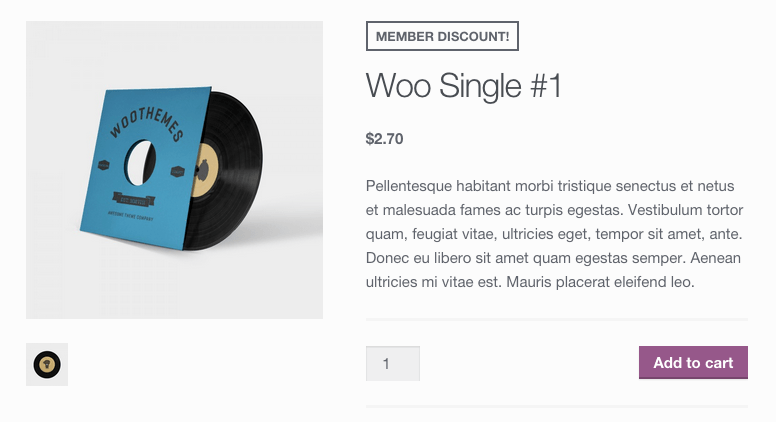 Please note that the admin toolbar (the black bar at the top of the screen) will be forced while impersonating a member so it’s easy for you to switch back. Your members will not see their own toolbar. 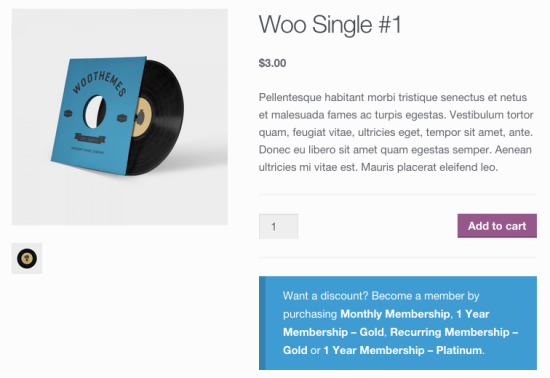 Before using this integration to test a membership plan, we recommend that you add the WordPress “Meta” widget to your sitebar or footer temporarily while testing. 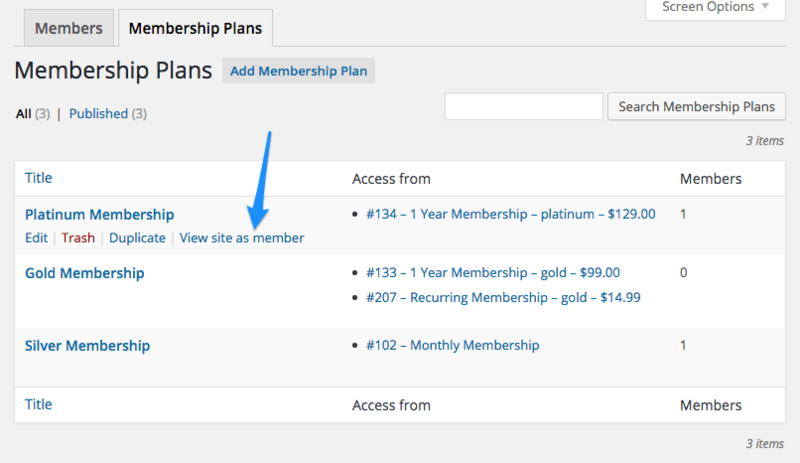 This will allow you to easily switch back to your user account from the temporary member testing account. 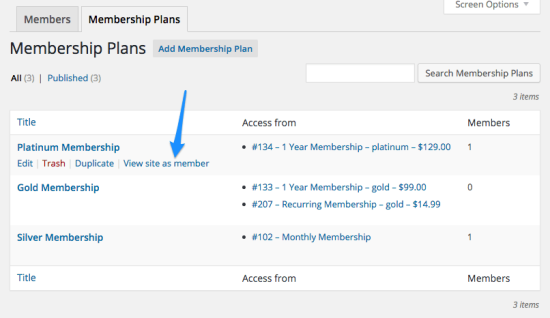 If your site is live, you can also note that the admin toolbar will be forced at the top of the page, which will let you switch back easily as well (only in Memberships version 1.1+). When you’re done with testing, you can click the “Switch back” link in the meta widget or from the admin toolbar to destroy the test user and log back into your account.